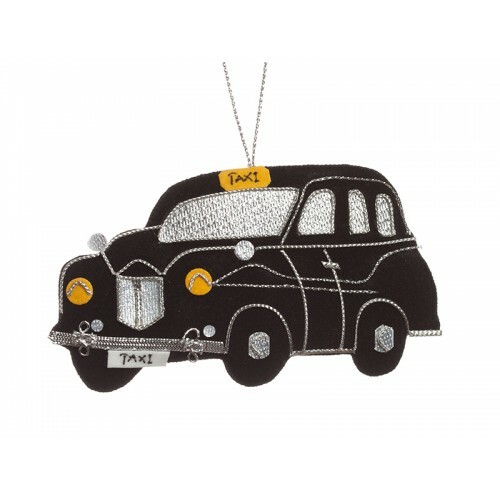 Decorate for Christmas London style! 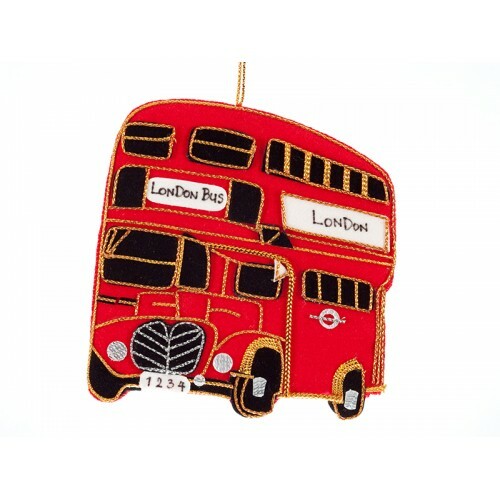 The red double-decker Routemaster Bus is one of the most iconic sights of London was designed specifically for the city in 1956. 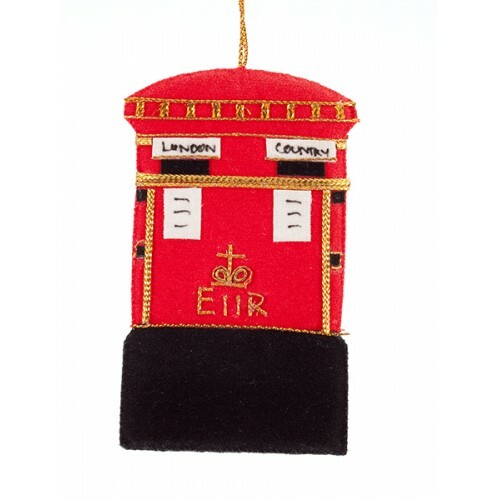 London's black Taxi cabs are recognisable the world over - in traditional black with a bright orange..
Did you know that until 1874 English post boxes were painted green? The first red post box was pain..
London's Calling! 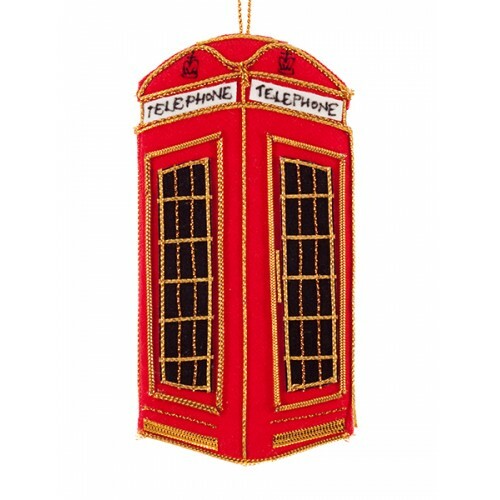 Designed by Sir Giles Gilbert Scott in 1924, the red Telephone box design was the ..